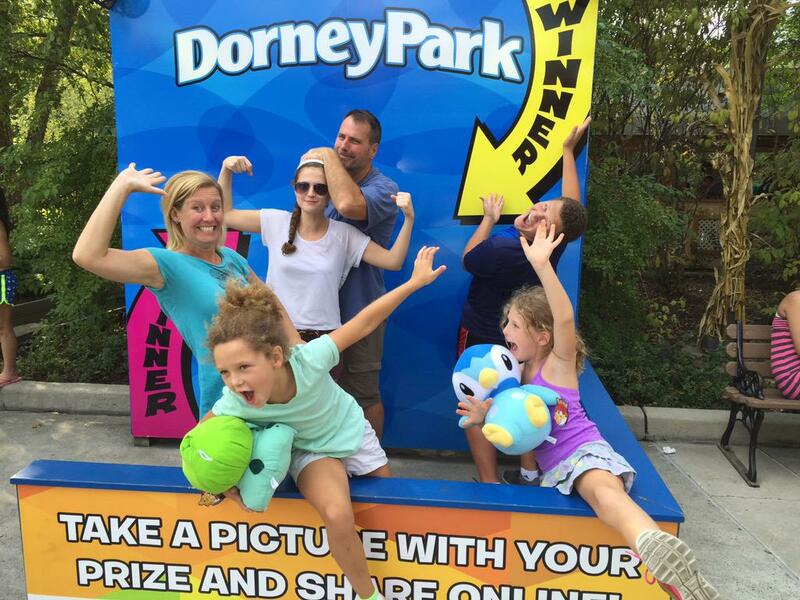 We make winners every day and now you can Play & Save when testing your skills at one of over 30 games locations throughout the park! 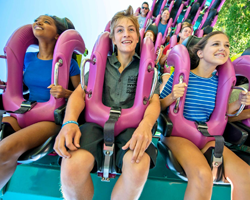 Present games vouchers like cash at any games stand location*. 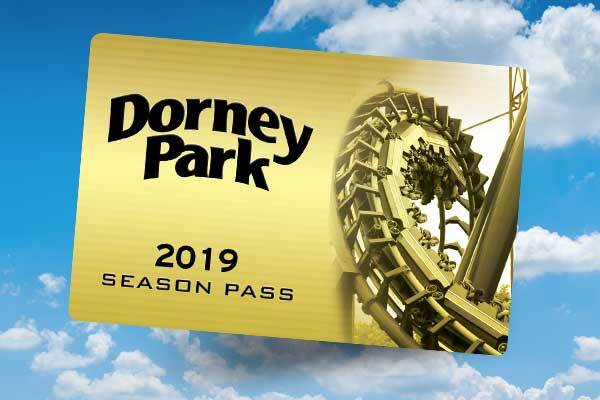 Merchandise coupons, food coupons and front of line passes should be presented at participating location to redeem offer described. 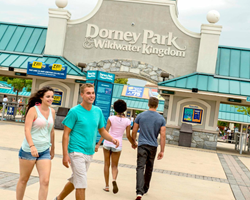 *Not valid at arcade, cranes or Skeeball. 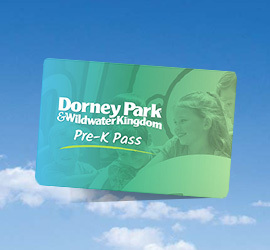 Play & Save is available online and at Merchandise Gift Shops inside the park. 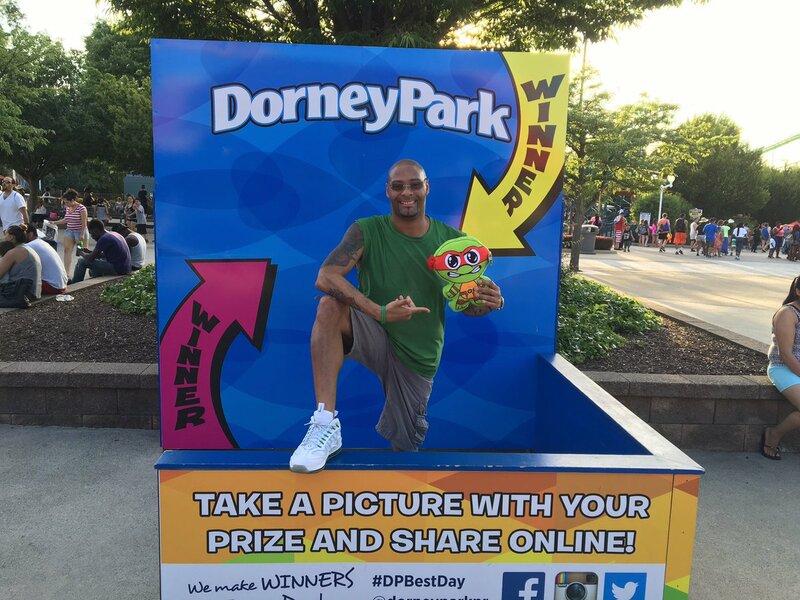 Be sure to share your winnings with us using #DPBestDay. 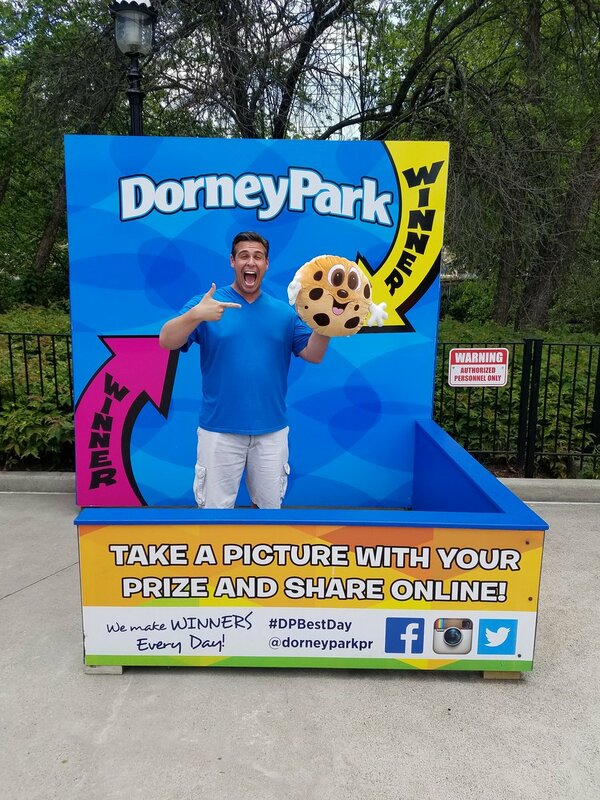 Look for the Prize Selfie Stations throughout the park!